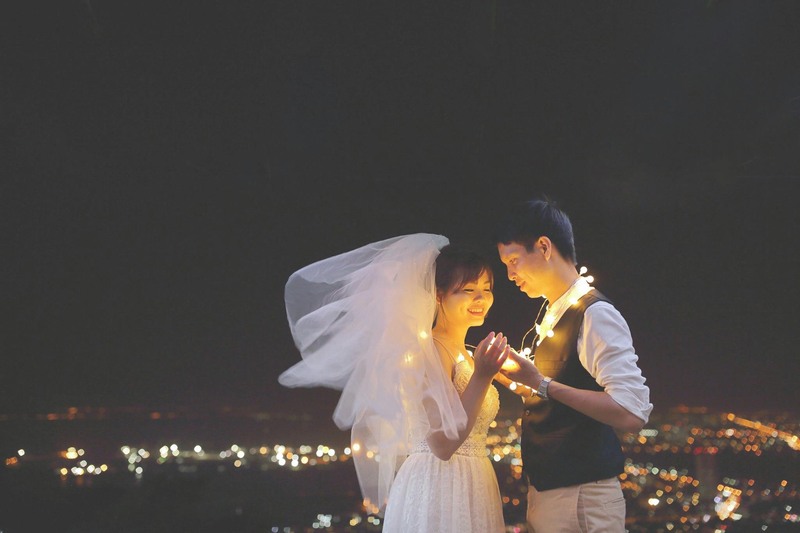 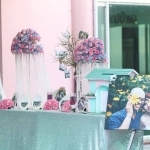 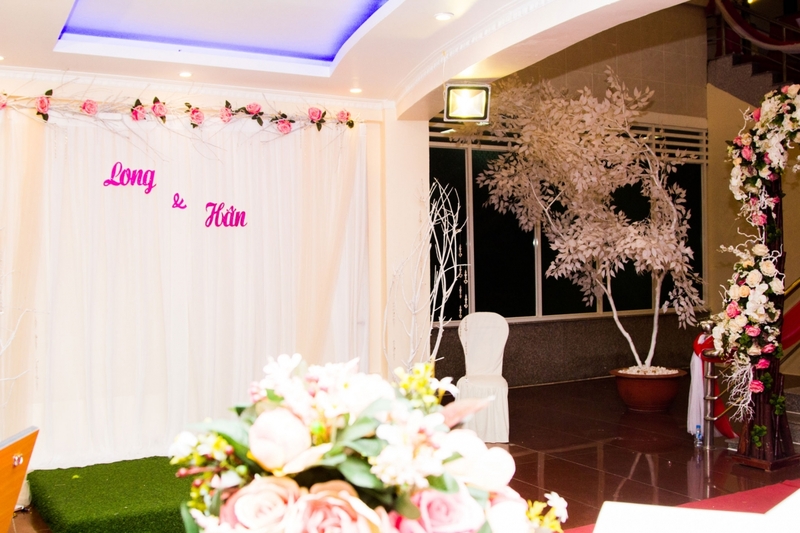 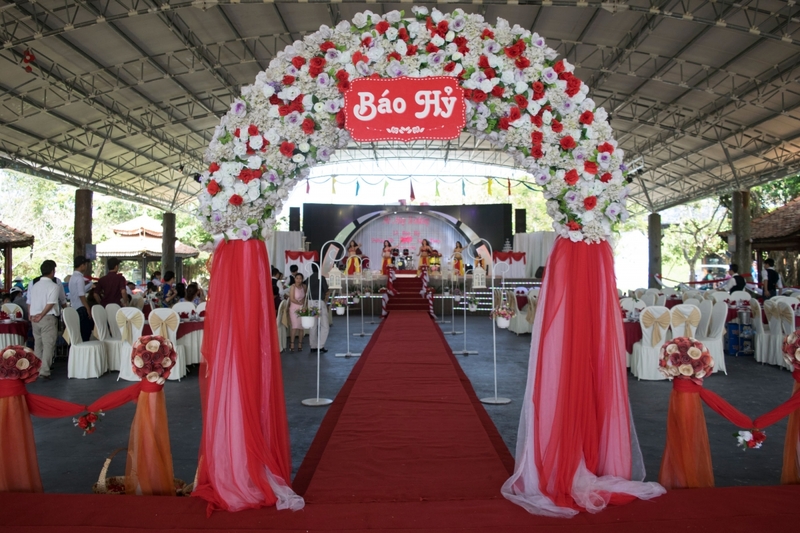 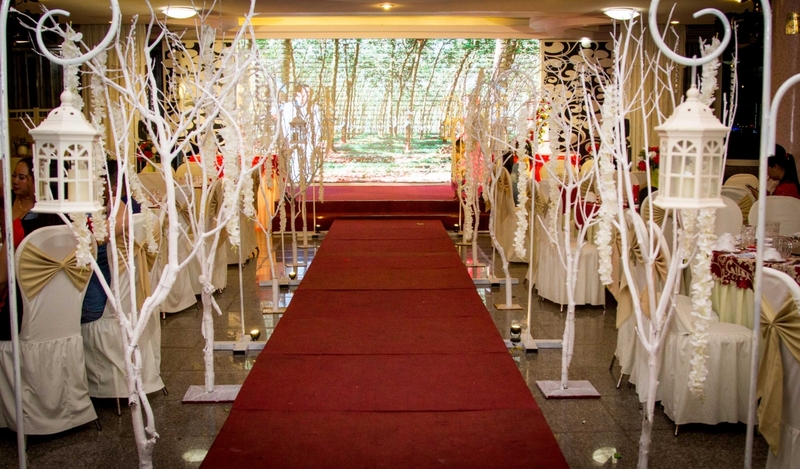 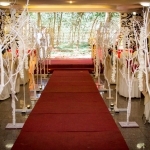 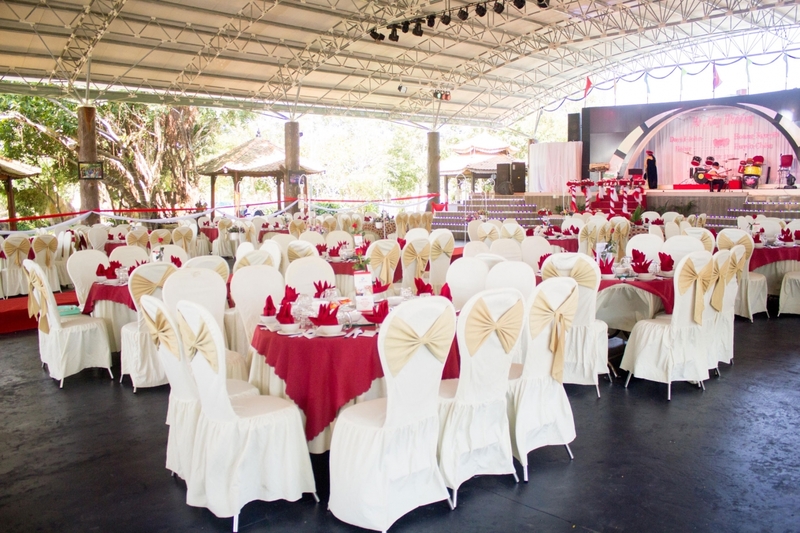 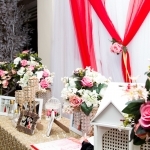 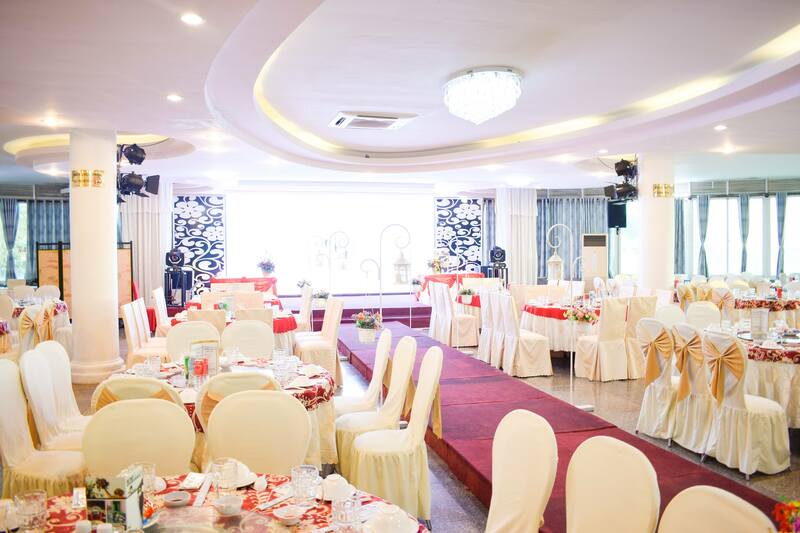 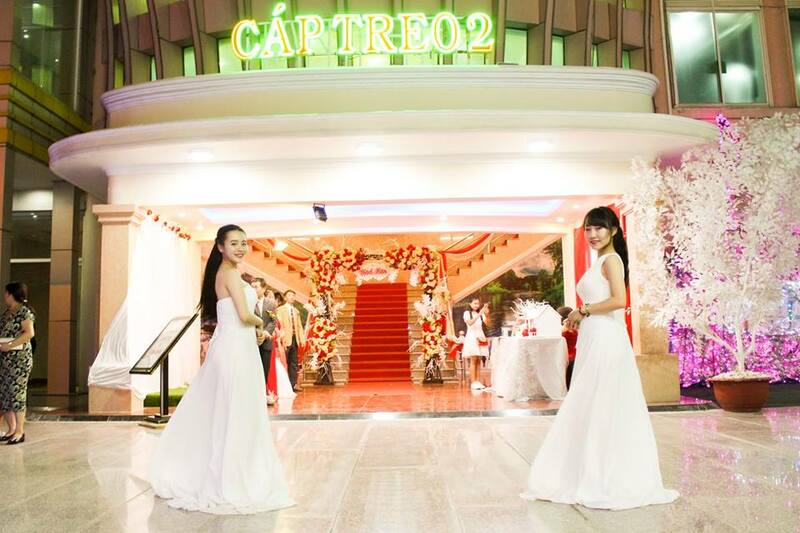 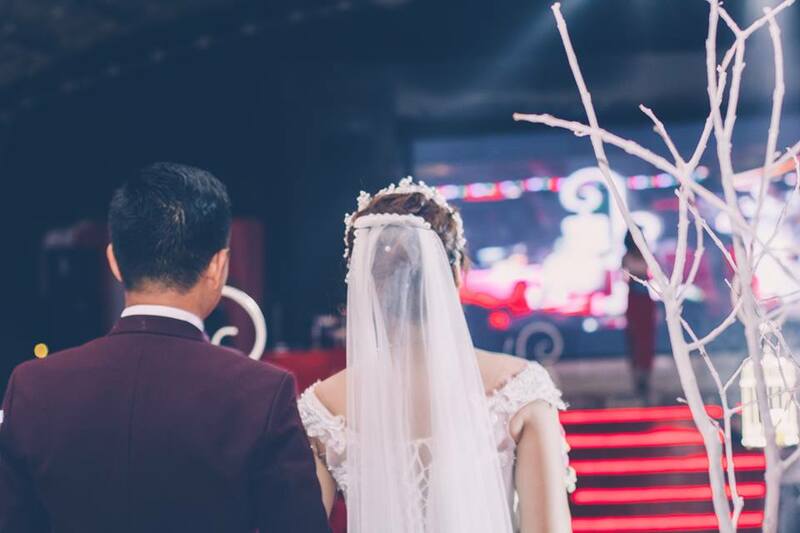 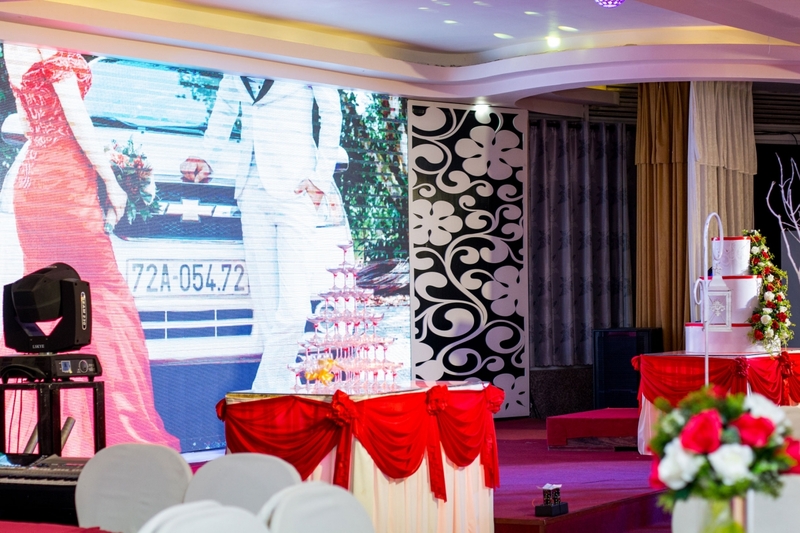 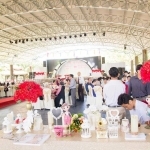 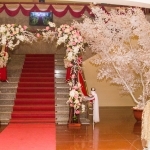 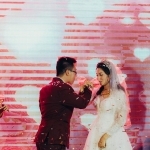 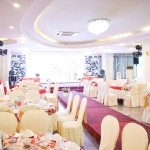 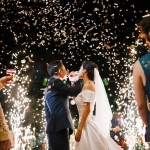 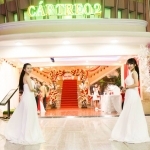 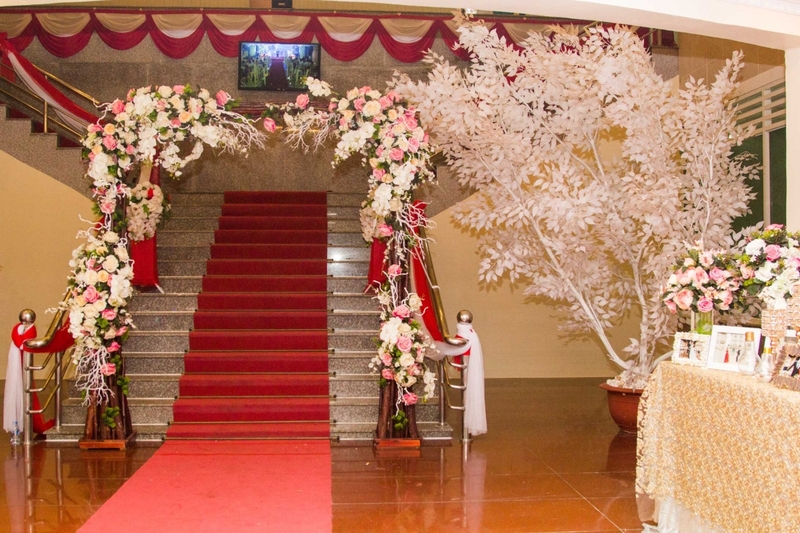 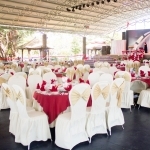 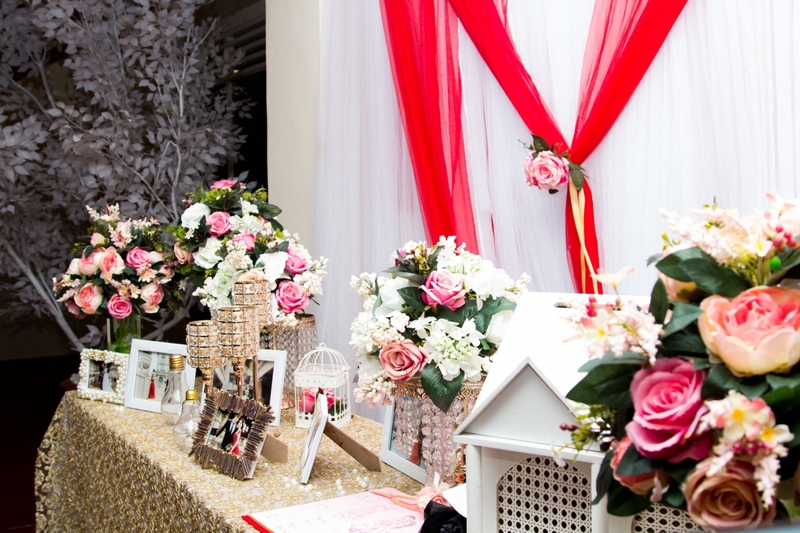 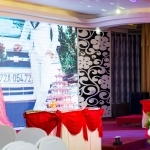 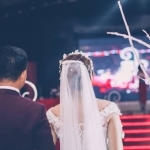 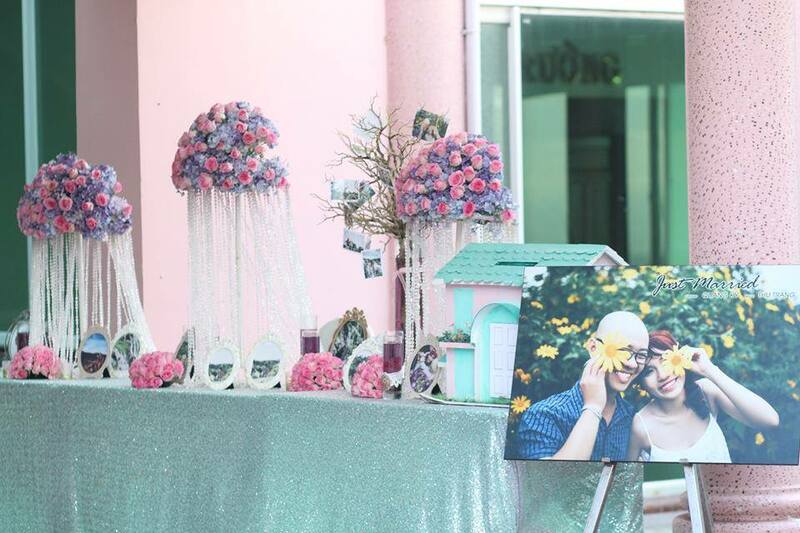 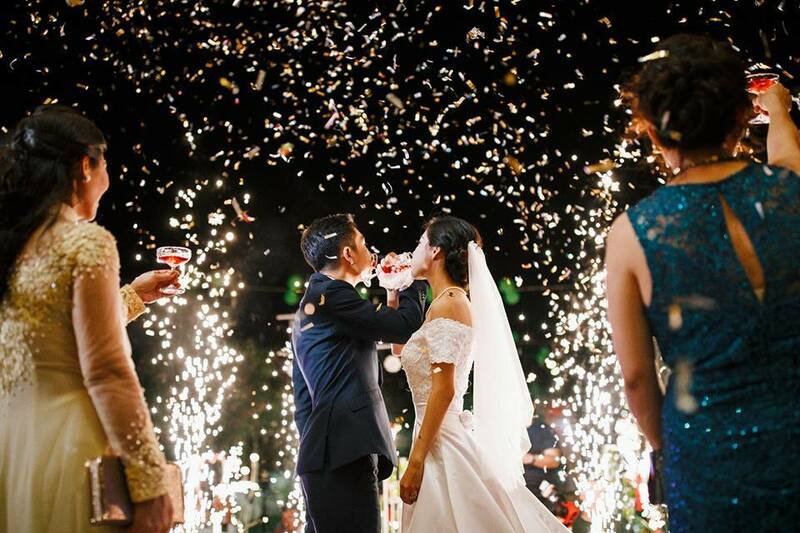 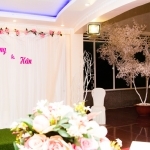 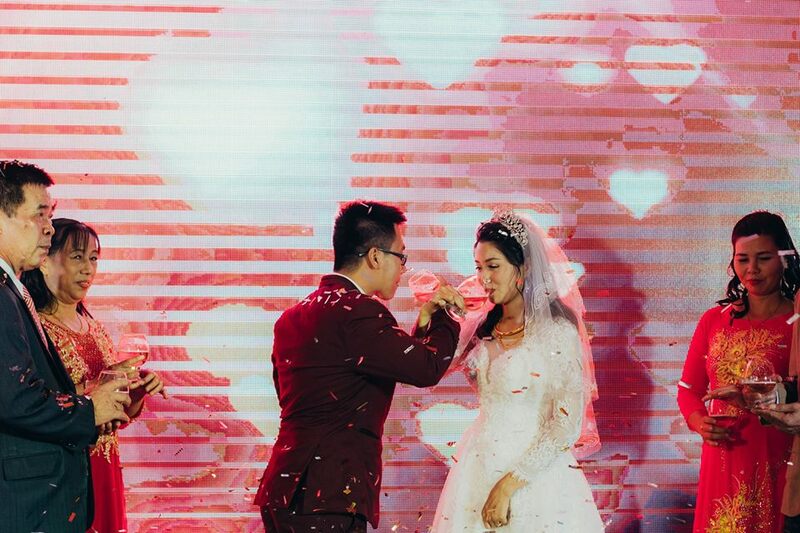 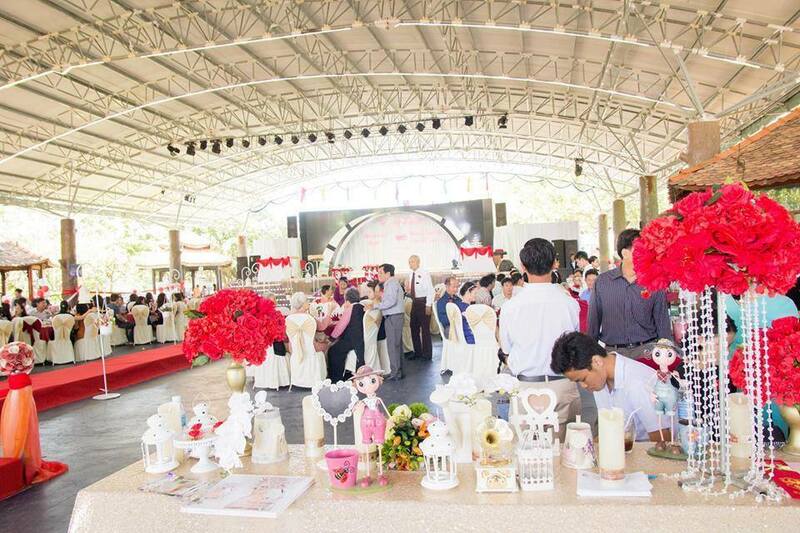 The wedding convention center system in Ho May Park with advantages of location and the huge lobby area, with luxuriously impressive decoration, professional services deserves to be an ideal place to hold a wedding, spread the love and happiness to the couple in the most important day of their lives. 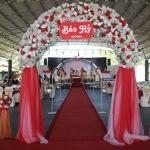 The joy and pleasant of the customers is our main factor to success and more, a precious memory between you and us. 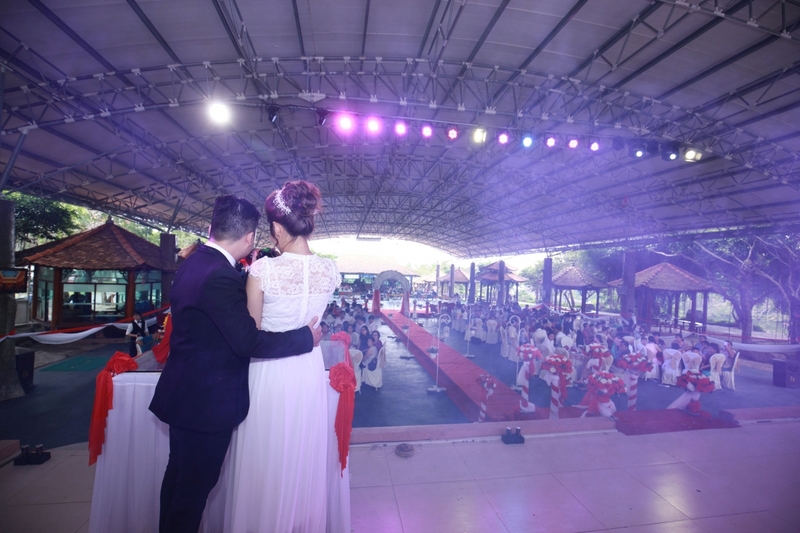 That is also the motivation for us to always improve to be trustworthy, really this is the perfect place for you to start your life with your love.